2003. By David Middleton. 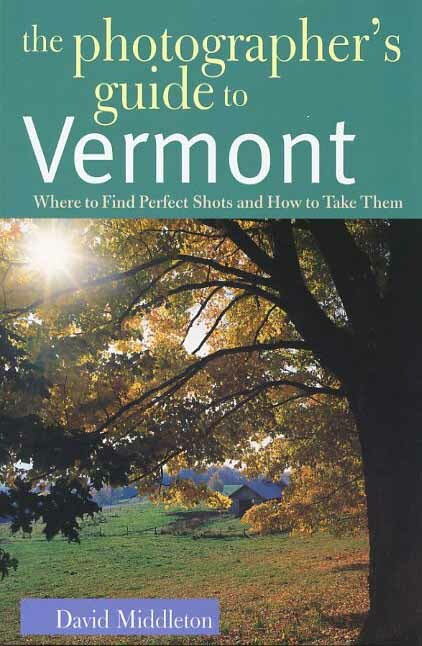 A handy guide to the best places to take photographs in the Green Mountain State, and also how to take them. Includes maps, directions, and lots of color images. Softcover. 96 pp.